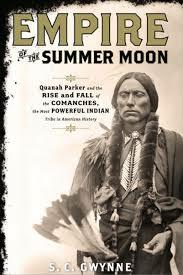 I have been reading Empire of the Summer Moon: Quanah Parker and the Rise and Fall of the Comanches, the Most Powerful Indian Tribe in American History by S.C. Gwynne. As you can tell by its title, historians like long titles, and it is about the Comanche. 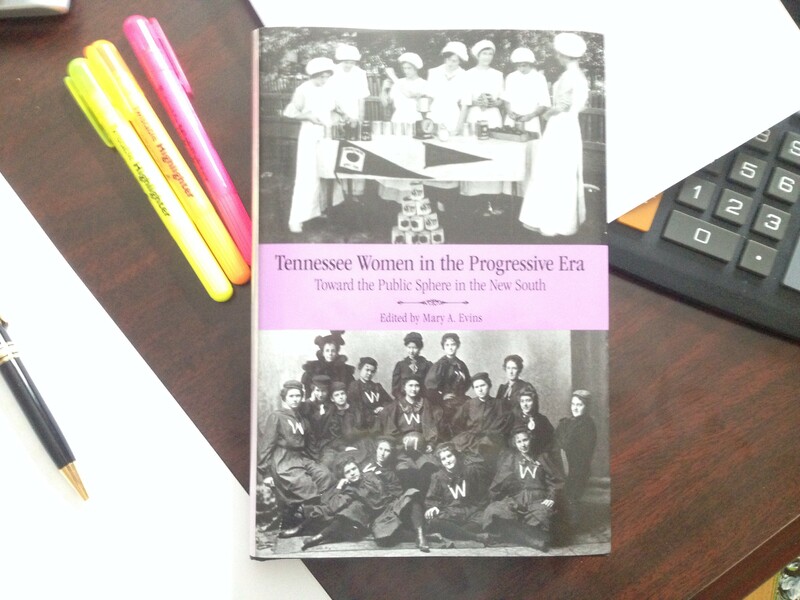 It is a great book filled with information that I already knew and a lot of information that I had never read before. There are names of interesting people on both sides of the struggle between the Comanche and those encroaching on their territory. These are people who fought for what they thought was right and may have been well-known in their day. However, many of them have faded from history. I am far from finished with the book, but one name has already stood out. John Coffee Hays is described as the greatest of all Texas Rangers. In fact, he is the one who taught the rest how to do their jobs. His exploits provide great reading, but a tidbit about his early life is what intrigued me. Hays was born in Little Cedar Lick, Tennessee. When I read about his birthplace, a small memory crept to the front of my mind. Several years ago, I was speaking at Rotary about Tennesseans who became famous in the American West. I mentioned the obvious ones like Sam Houston and David Crockett. However, I also talked about John Chisum, Clay Allison and Peter Burnett. When the presentation ended, a man in the back asked if I knew anything about the guy from Wilson County who became a Texas Ranger. At the time, I did not know anything about him, but this book may have made the introduction. Like all great investigators, I did a Google search and discovered that John Coffee Hays was born in Wilson County. I also discovered that all of the sites that have information about Hays must have been copied from the same source. Almost all of them were word for word duplicates. The only differences were about his relationship with Andrew Jackson. 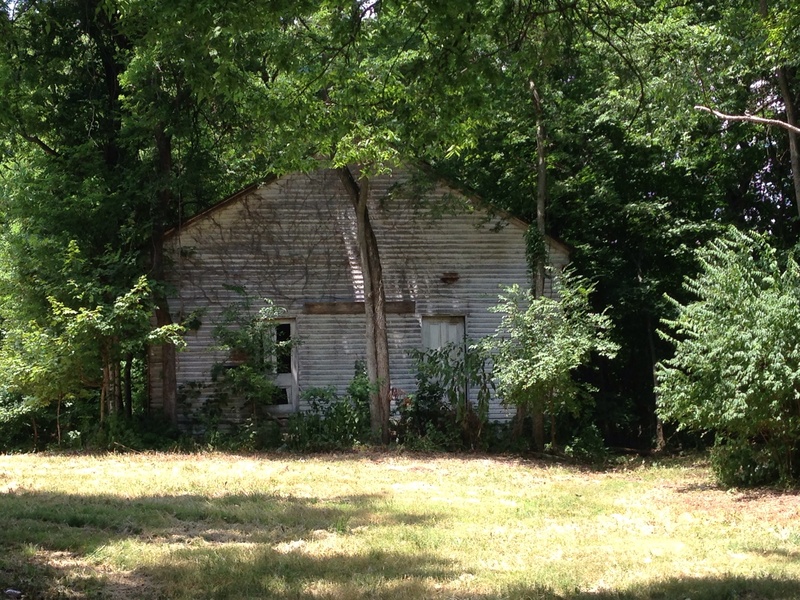 I read that his grandfather sold Jackson the land that would become the Hermitage. There was also the story of Jackson being John’s uncle. Also, his father fought with Jackson during the War of 1812. Oh yeah, another said that John spent many days at the Hermitage. All of that may be true, but, around here, everyone wants to be connected to Jackson. If your ancestors lived in this area while Jackson was alive, then they were best friends. If your name is Jackson, then you are descended from him, which would be difficult since he did not have children. I will have to ask my colleague, who has a great blog called Jacksonian America and who is one of the leading experts on Andrew Jackson. Then, I remembered that I know someone named Hays. I sent a text to Nick Hays, who is running for County Trustee, and asked if he was related to John Coffee Hays. He replied that he was, but the family did not have much information on him. He learned most about him from Monty Pope. On the first day he walked into Monty’s class, he asked Nick if he knew about the Hays who became a Texas Ranger. By the way, if you live in Wilson County be sure to vote for Nick. As I read about Hays, I began to wonder about the place where he was born. I have lived here all of my life and have heard many stories about its history, but I have never heard of Little Cedar Lick. I thought about asking the folks at the Wilson County Archives, but I do not have much faith in them these days. Instead, I went to good old Google. Man, that thing is as handy as a pocket on a shirt. All I found was Little Cedar Lick Church. With nothing else to go on, I drove to the location. It was on a road that I had never been on, and I had no idea what to expect. The picture in my mind was of a little country church. I have no idea if this is the same area where John Coffee Hays was born. I only know that he was born in Wilson County and made his name as a Texas Ranger. 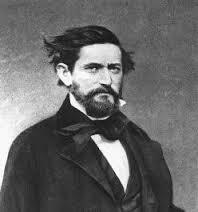 Then, he moved to California and became the sheriff of San Francisco before being one of the founders of Oakland. Throughout all of that, Hays may have looked back and remembered Little Cedar Lick, but I am afraid that place may have disappeared through the ages.